I’m made fun of for the way I speak, for the way I don’t know how to pronounce things right the first time, for the way I act — which is myself. I’m different because people tell me I act in a peculiar way. I’m different because I don’t like the same things or listen to the same music as most people do. I’m different for being socially awkward and ill-prepared to react the right way in a conversation. I’m different and because of that, I was bullied. I was chubby back in grade school and I couldn’t dance to save my life for school productions. The older boys would point, make fun of me while I dance to Lou Bega’s “Angelina.” High school bullies weren’t any better, but at least I gained some good friends along the way — friends who understood what it was like to be different. There were remnants of these so-called bullies in college, but it was a time for everyone to experiment and explore. It was a time to do things that excited and scared you at the same time — it’s a time to be different. Through those long years which involved a lengthy thesis in the end, I learned to trust myself and who I truly am. I regained my confidence in myself, my fate in others. I’m proud to say: #IAmDifferent. 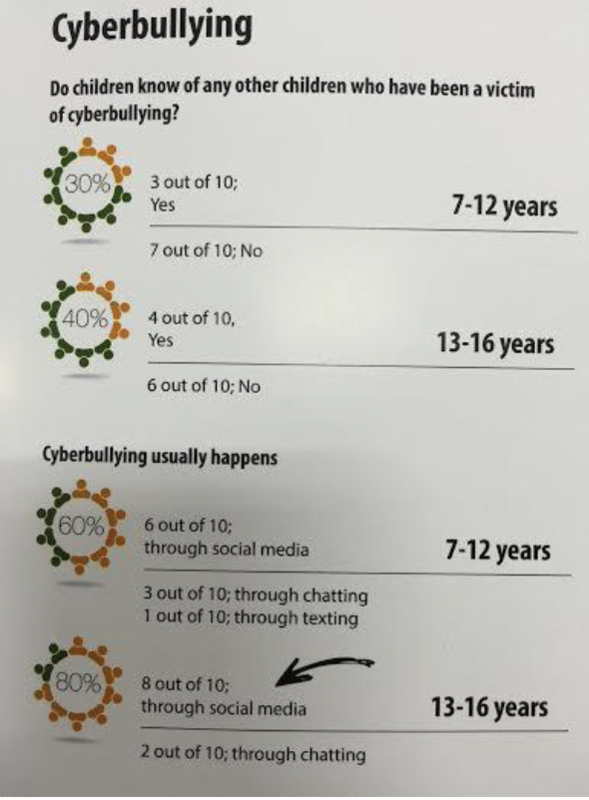 In a world where being different results to being mocked, isolated, and bullied, now is the time to empower today’s youth to celebrate their uniqueness. This is what local retail brand Penshoppe aims to communicate with the launch of their newest campaign #IAmDifferent. As the brand’s first public CSR project, #IAmDifferent aims to form a movement to inspire everyone to embrace who they are despite what other people may think. “Being different is something to celebrate and be proud of, that’s why Penshoppe is truly committed to empowering the youth to embrace their individuality”, says Jeff Bascon, Penshoppe’s brand director. With the help of international brand ambassadors Bella Hadid, Lucky Blue Smith, Kaia Gerber, and Sandara Park among many other big names, Penshoppe brings its focus to the widespread issue of bullying plaguing the Filipino youth. This campaign presents a timely opportunity for everyone to start talking about the pressing issue of bullying in the country. 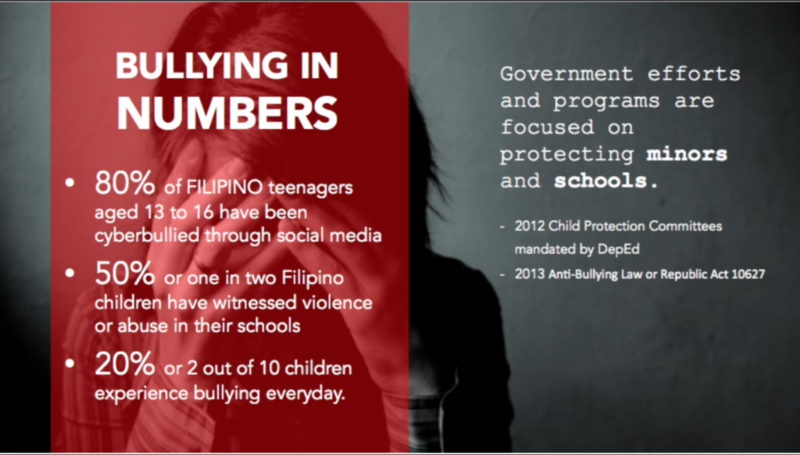 A study reports that 1 out 2 Filipino students have experienced or witnessed bullying in their schools. It has also taken a new form especially with the advent of social media as it provides a more convenient avenue to spread hate and thrive on people’s insecurities. “Our society, especially today’s youth, faces the harsh reality of bullying just because we may look or act differently from others. Penshoppe believes that there is a need for us to use our voices and influence everyone to take a stand against bullying”, Bascon notes. 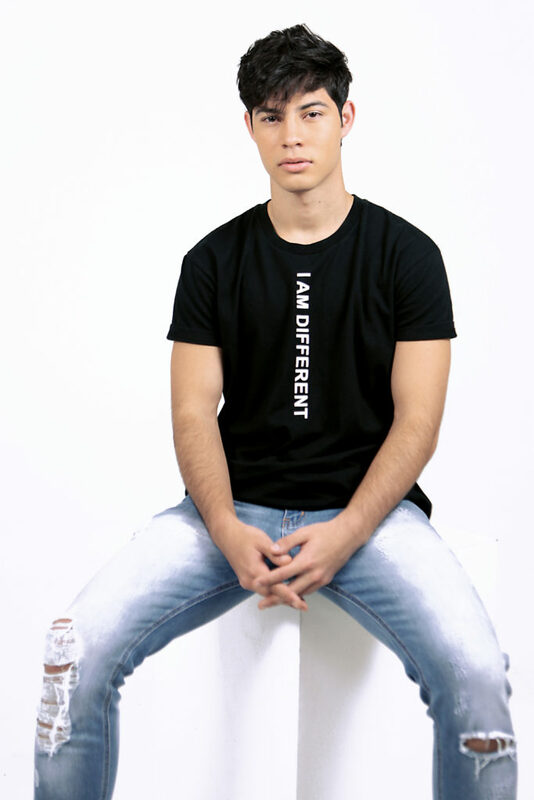 At the core of this campaign is Penshoppe’s newest collection of tees and caps which are emblazoned with the campaign statements “I Am Different” and “Different is good”. Each t-shirt from the limited edition #IAmDifferent collection features construction from luxe fabric and with a special identifier: a unique serial number. Proceeds from the #IAmDifferent collection will benefit development of a module that discourages bullying and encourages acceptance in public school children, in partnership with Teach For The Philippines. 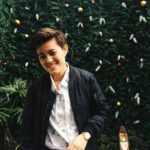 “We know we have a long way to go, but we hope that this campaign will start a movement, educate and encourage many Filipinos to be involved and to do their part against bullying”, Bascon adds. 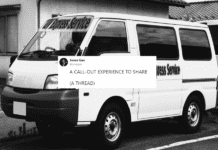 The movement has already started on social media, with a growing number of posts tagged by ClubPenshoppePH members Loisa Andalio, Ronnie Alonte, Sofia Andres, Tanner Mata, Maria Fabiana, and Emilio Perez. 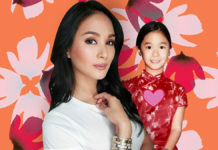 Local personalities have also lent their voices to the cause, including Alab Pilipinas head coach Jimmy Alapag, SheTalks Asia co-founder Vicky Herrera, entrepreneur Patti Grandidge, singer/songwriter Keiko Necesario, and others. Wear your differences proud! Visit www.penshoppe.com to know more about how you too can embrace what makes you different and take a stand against bullying. Join the #IAmDifferent movement and tell us why you’re different.